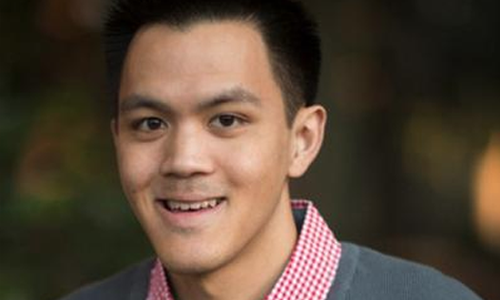 Justin Phan previously served as the Managing Editor of Basketball Monster and has written for Yahoo! Sports and RotoWire. His work has been featured on NBA.com, CBS Sports, and Rivals.com. Justin was a finalist for the FSWA’s Fantasy Basketball Writer of the Year award.